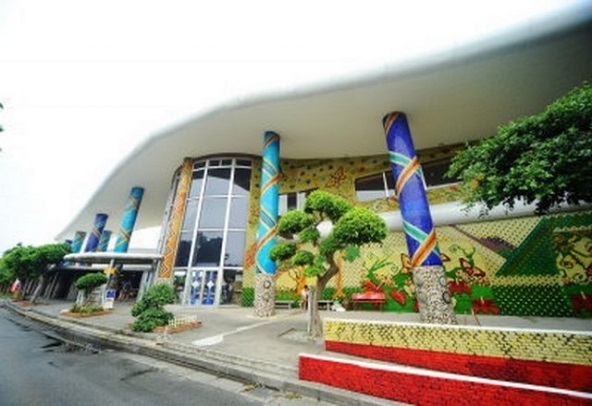 The largest glass factory in Okinawa! 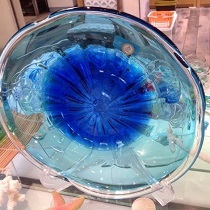 Come and watch the process, or you can even participate in!Exciting experiences await you at Ryukyu glass craft village! 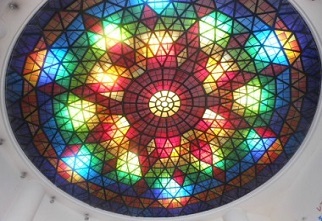 We offer Most beautiful, and unique works of art you have never seen before. 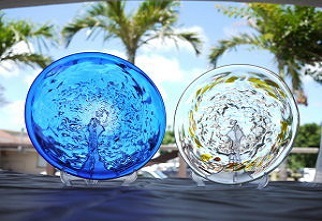 It is your choice to take a part in creating your piece of art or just bring something home for your family and friends. "MAPCODE" are registered trademarks by DENSO corporation. Spaces for 60 vehicles and 10 buses. 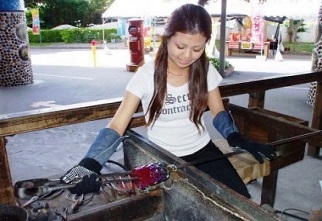 Plan a day here at Ryukyu Glass Village! You can closely watch its process and even join in. 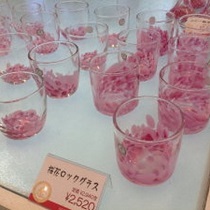 Experience and you’ll be amazed at the fantastic world of Ryukyuan glasses. Popular With Families and Couples! 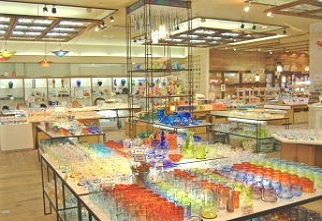 Ryukyu Glass Crafts. Takes 3 days to be finished up, you can come back to receive your craft or we will send it off (Postage will apply). Make Your Own Glass Plate! Popular With Families and Kids! 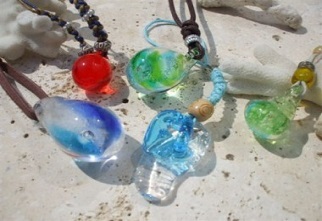 Pick your favorites from various glass parts and make your own accessories. Great choice for gifts for your family. 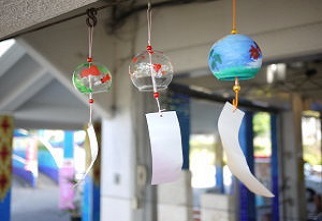 Decorate a picture frame with beautiful shells, colorful glasses to make your piece of art! 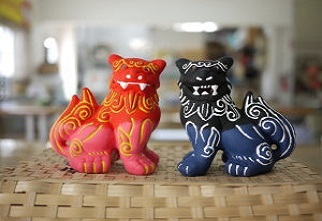 Paint a traditional Shisa dog! Make your own small cute guards for your house. 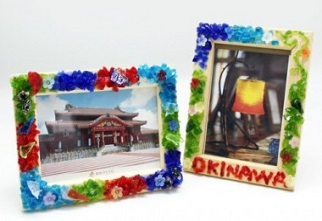 Most common souvenirs for Okinawa. 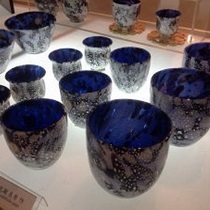 Various kinds of masterful Ryukyu glasses. Bring new colors and texures into your home. And share one with your family and friends as well.